With a masters focusing on genetic and molecular biology, Yuan is accustomed to researching details, presenting evidence, articulating rules and theories, and making strong arguments. In her legal practice she uses these skills to solve problems that affect her clients’ lives. 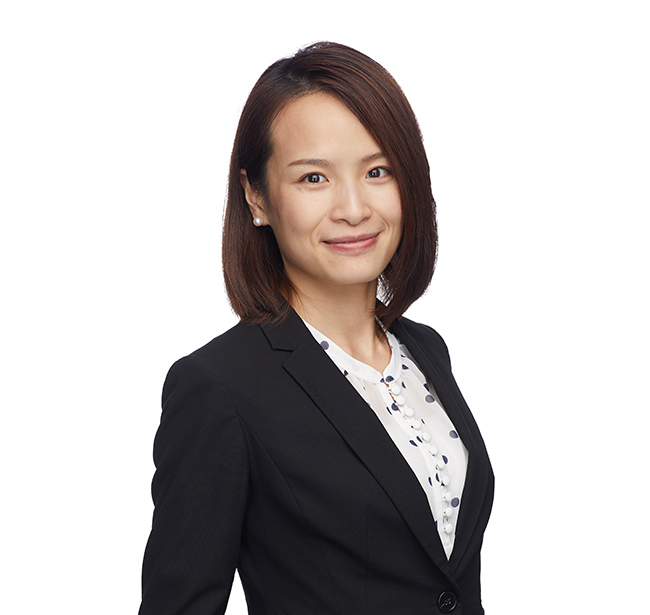 As a member of the firm’s Commercial Litigation Practice Group, Yuan defends corporations, property owners, condominium associations and insurance companies in matters relating to shareholder disputes, breach of contract, breach of fiduciary duties and premises liability. She is fluent in Chinese Mandarin.